At the risk of stating the obvious, used cars don’t sell themselves—not even the very best ones. For your dealership to move units, it’s going to require you to have a robust and highly-trained sales team. This last point is critical: The quality of your sales training may be the thing that helps separate your dealership from the competition. So what should used car dealership managers know about bringing their new reps up to speed? 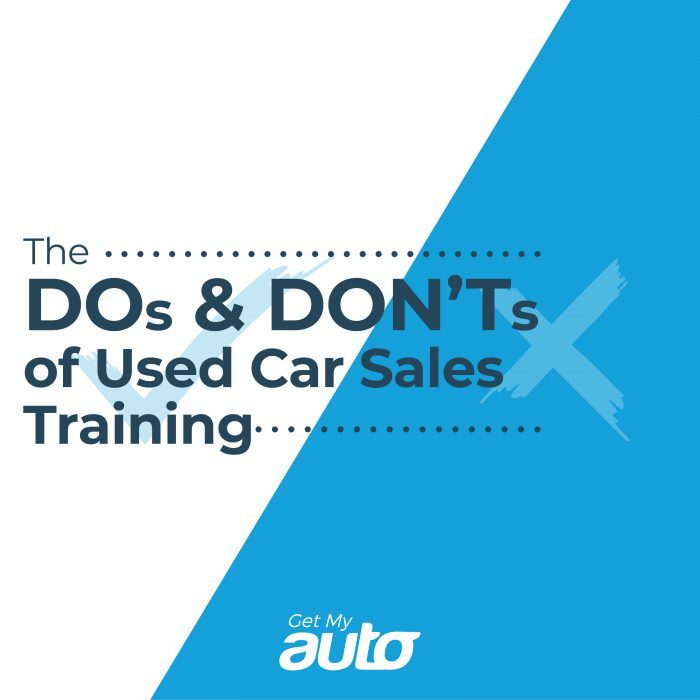 Here are some used car sales training tips from Get My Auto—three things to do, three things not to do! We’ll start with the positive stuff. Do instill in your sales reps the importance of first impressions. Often, consumers make their decision about whether they want to buy from you the moment they walk through the door. A warm, friendly, attentive, and not-too-pushy greeting can make all the difference in the world. Do show your used car sales reps how to listen. Some buyers will need fuel-efficient minivans; others just want something fast and flashy. You can’t always tell by looking at them, though. Often, you can only tell by listening. Do counsel your sales reps to avoid open-ended questions. As an example: “How can I help you today?” Obviously, you can help by showing the person a car; that’s why they are in a dealership! Instead ask what kind of car they have their eye on, or something similar. Now we’ll augment the dos with a few don’ts. Don’t neglect to impress on your reps the value of fairness. You can’t treat some buyers differently just because they are wearing fancier attire or look more affluent. It’s vital to listen to each buyer’s needs and to provide each person the same level of service and respect. Don’t be too pushy. Your reps have to remember that today’s buyers usually do a lot of online homework before they come into the showroom. They know what they want, and aren’t going to respond well to sales reps who push them too hard. Don’t forget the importance of questions. One of the smartest things your reps can do is talk less, listen more—and that means leading the conversation with some questions that get the buyer talking. Train your sales team to be inquisitive and to hone in on what the buyer is truly looking for. A strong sales division is critical to your used car dealership’s success—and training is a foundational component of that. These quick tips should point you in a positive direction. Another foundational component? Marketing. Get buyers to visit your dealership so that the sales reps can do their thing! 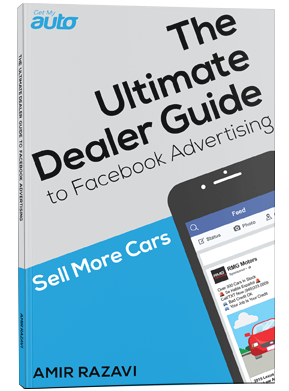 To learn more about the most effective methods for marketing your used car dealership, reach out to Get My Auto at your next convenience.